Usain Bolt won his 5th IAF Male Athlete of the Year award at a glittering ceremony in Sports Club d’Ete in Monte Carlo. Mary Cain picked up the Rising Star award while her coach, Alberto Salazar, was named Coach of the Year. 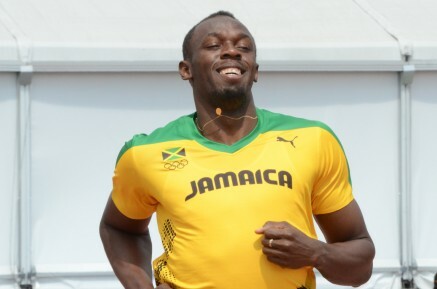 Full report on http://www.iaaf.org/news/press-release/bolt-fraser-pryce-2013-world-athletes-of-the1.